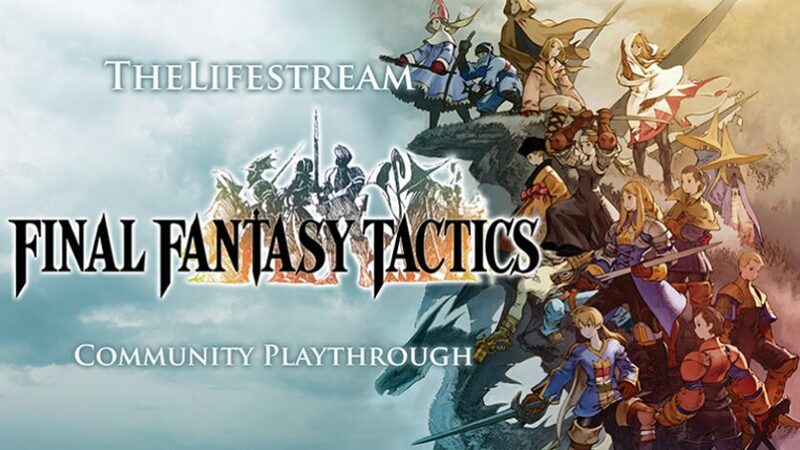 Play Final Fantasy Tactics with The Lifestream! The Lifestream is about to commence a Community Playthrough of Final Fantasy Tactics, and we want you to join us! 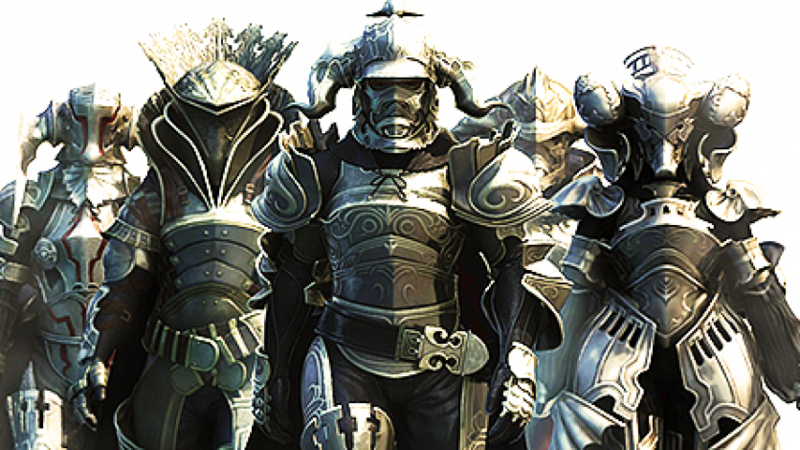 “The Seven” continues with a community look at the seven most interesting NPCs in Final Fantasy. 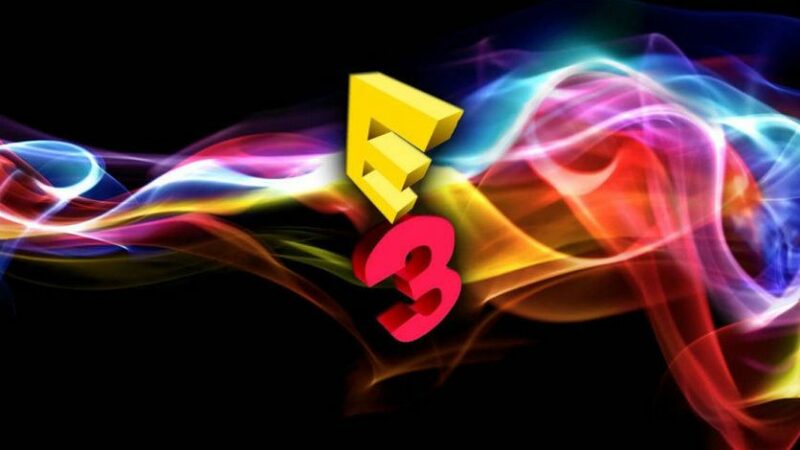 Join us for E3 2016! 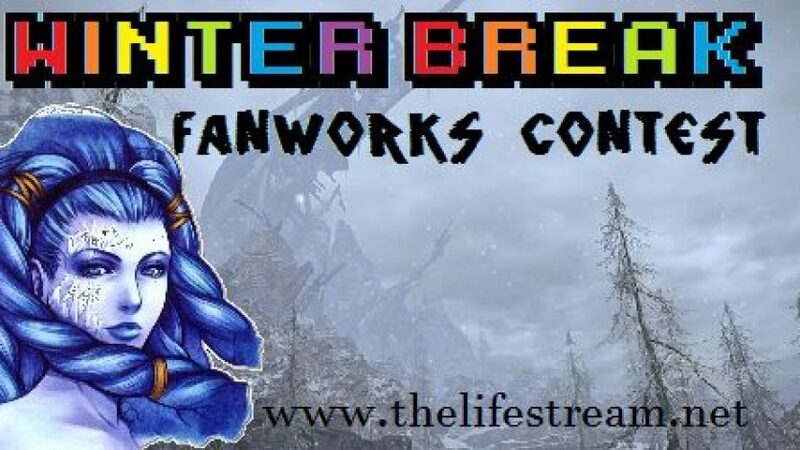 During the winter we had a closed fanworks contest. It’s time to interview the participants! Where we’ll be live-reacting to this live-streamed event, for great justice. 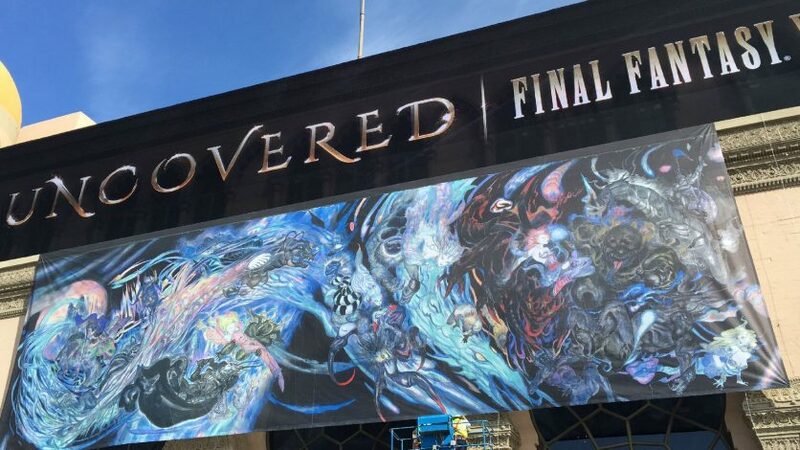 Play Final Fantasy V with The Lifestream! 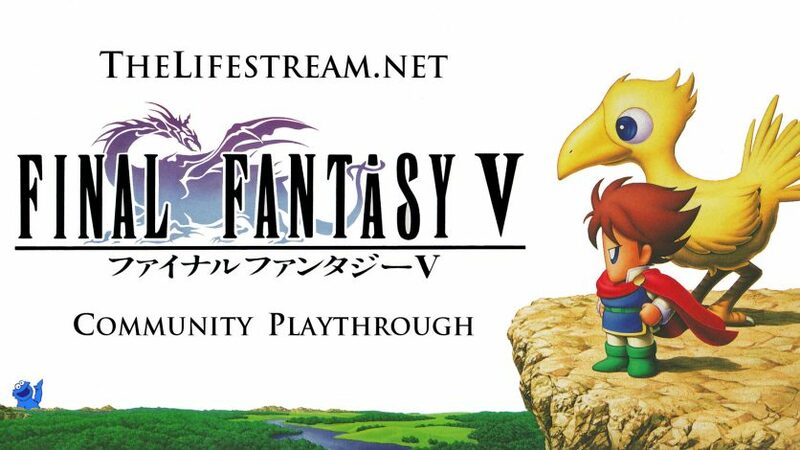 The Lifestream community is embarking on a journey to complete Final Fantasy V over the course of the next six weeks, and we want you to join us! 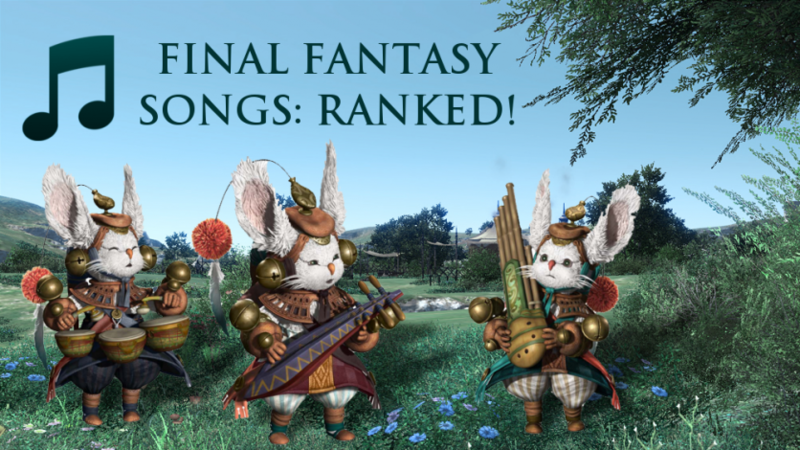 Two months and 63 polls after launching our Final Fantasy music ranking event, the Lifestream’s community has picked its favourite!